Cooking for game day? 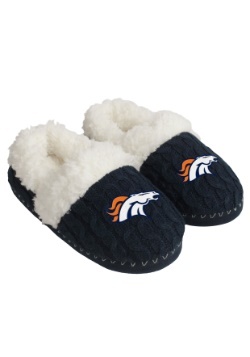 Don't let your away time from the TV cut into your Broncos time, just make sure you are able to get all of your important kitchen things customized with your team! 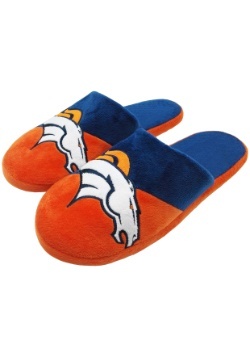 The first step would be to add this Denver Broncos cutting board to your cooking arsenal. 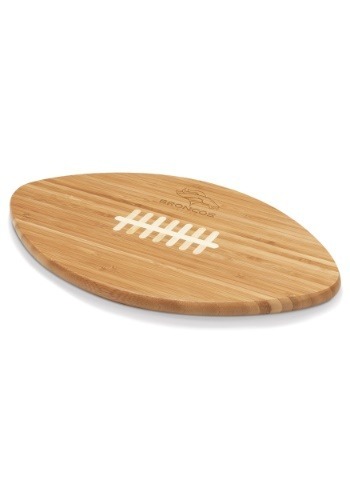 This Touchdown Football Cutting Board is NFL officially licensed from Picnic Time. 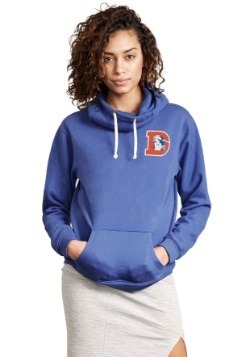 Made of 100% bamboo, this cutting board features the shape and laces of a football, and has embossed franchise logo so it's real deal Broncos gear. 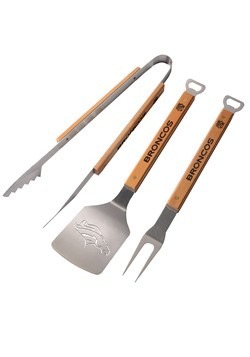 Any chef or grill master who loves rooting for the Broncs will love this kitchen accessory! 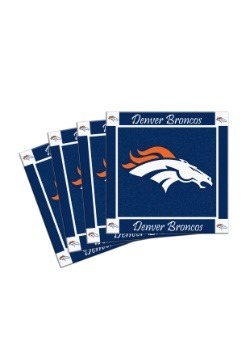 Whether you're cooking in the kitchen for the half-time feast, or are pre-game grilling out on the patio, make sure to add this NFL cutting board to your game day gear to do everything you can to help support your team! Dark bamboo board w/ light bamboo inlaid "laces"